While there’s always still competition for the major awards to recognize the best movies of the year, there’s also the other set of awards. The Razzies exist to recognize the worst achievements in filmmaking. There were some god awful movies in 2015 and here’s a quick rundown of what they were. Strap in people, this one’s going to be rough. No surprises here. 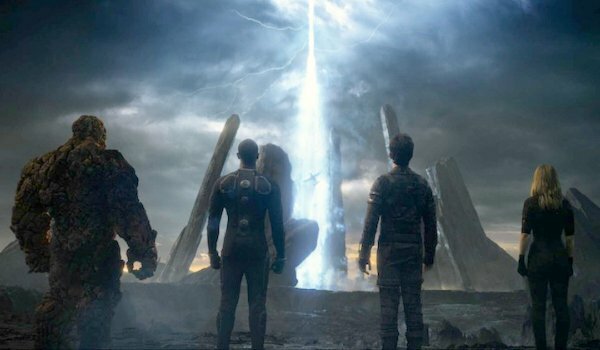 Both Fant4stic and Jupiter Ascending made our Most Disappointing movie list for 2015. Honestly, though, those two look like Oscar contenders compared to most of the rest of this list. Get ready to see a lot of Adam Sandler and Kevin James on this list. It’s going to be that kind of year. Never let it be said that people don’t go to bad movies though, as both Paul Blart and 50 Shades of Grey were financially successful. The latter ended up in the box office top 20 for 2015. We knew there was something missing from that first list. Mortdecai! 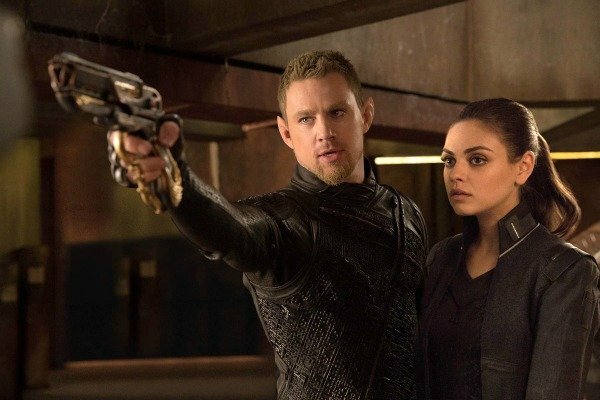 Honestly, now we really want to give Jupiter Ascending a break this year (spoiler alert - the Razzies will not be giving Jupiter Ascending a break this year). 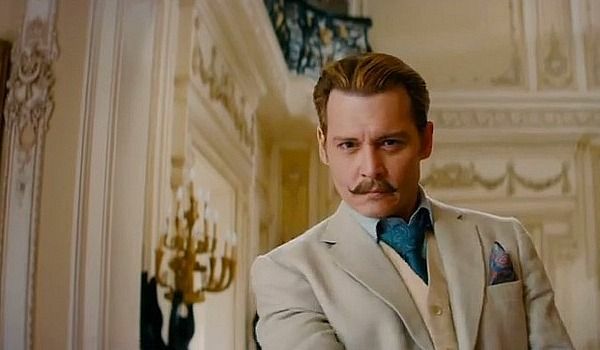 Mortdecai fell victim to the old Hollywood adage that making Johnny Depp look silly will always create box office success. Unfortunately, they forgot to put him in a funny hat. Sander and James are both here again. Jamie Dornan is going to be pissed if he wins for a movie it doesn’t even look like he wanted to make. We’re hoping Channing Tatum will get nominated again next year for his Golden Globes award presentation. Now that we’re settling in, I hope everybody still has their lunch. I’m not going to lie to you. I write about movies for a living and I had to look up Home Sweet Hell. After doing so I regretted it. It appeared to have been going for a Serial Mom vibe but apparently didn’t get there. We’d forgotten about The Boy Next Door, which honestly we didn’t think was all that terrible, but there you go. The rest of these nominees have become old friends by now. Here’s the rest of the dubious honorees.